Over the last 25 years, cultural studies, New Art History and visual culture have been the organising methodologies that the academy in India has engaged to rethink contemporary social and political issues and art. 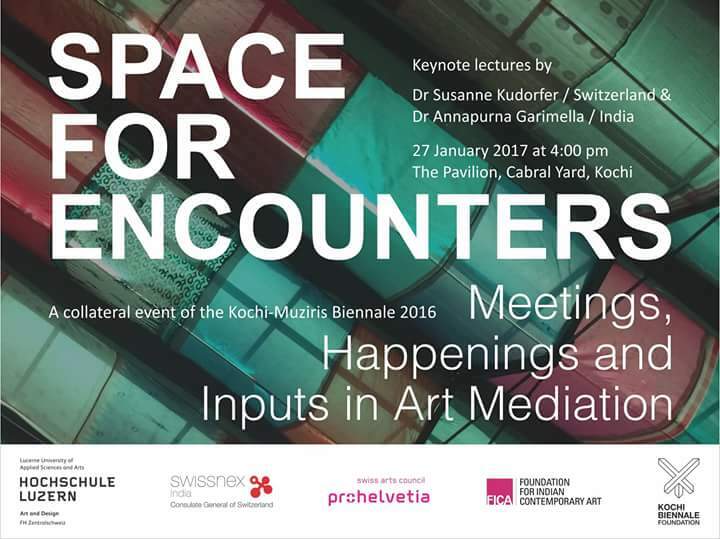 Simultaneously, there has been an expansion in the number of galleries, museum programs, art fairs, biennials, and project spaces. How these domains of knowledge-making connect with each other is deeply impactful on this nascent culture industry and its participants. My talk will address the history of connections, the network of institutional actors and how ideas of an audience or a public shape this art world. 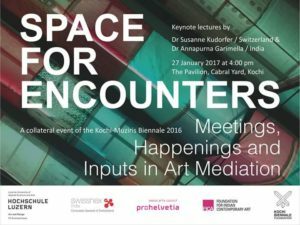 From documenta 12 to Manifesta 11: recent debates and practices in art education. Working in the field of art mediation and gallery education since about 20 years I will talk about changes and developments, current aims and projects. How does learning through artworks, artists, museums, galleries or biennals look like? And why do we want to engage audiences in personal encounters with the arts?